Leading in complexity or at systems level? Home / Blog / Leading in complexity or at systems level? You need a new set of leadership skills to be effective and to thrive! The old models of team and organisational based leadership are rapidly being replaced by matrix working across teams and organisations, and at scale across large systems with multiple partners and players. 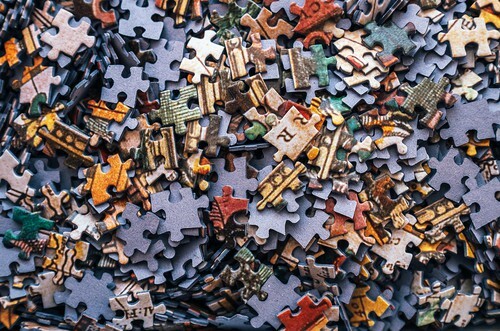 What got you to a senior role within an organisation won’t get you there in a system leadership role, and now is the time to upgrade your skills and to prepare for the fascinating, rocky and unchartered territory which, like a jigsaw puzzle, you have the opportunity to create. Leading in ‘Vu Deja’ (loosely translated as ‘never seen before’) is the new normal. There is no blueprint to follow and no logic which will mean that ‘do x and y will follow’. In this environment, it’s all about working together, setting direction, being willing to experiment, and to be constantly giving and receiving feedback in order to continue to learn and improve. I’ve spent my career leading in complexity and at systems level – it’s complicated, fun, messy, challenging- and the best part is creating something new with people which didn’t exist before. At whole population level, I’ve found great satisfaction in making small changes which make a real difference to hundreds of thousands of people. These days though I work one-to-one with doctors and professionals in career difficulty or leadership roles- and there are many direct parallels with leading in complexity! 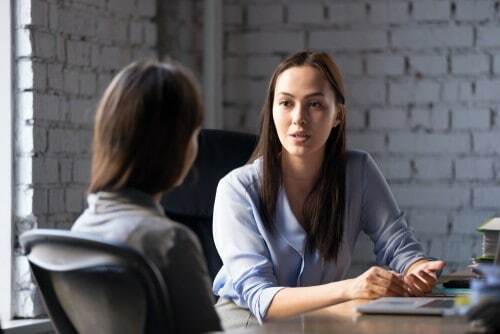 At the heart of leadership and career coaching is a creative partnership, where the coach and client create something new in the client’s life which didn’t exist before – and now I find great satisfaction in making a big difference to a small number of people! Coaching with me is a fun, curious, dynamic and creative process to craft the working life you long for. It’s grounded in a wide range of evidence-based techniques drawing on my professional background in the science of human flourishing and behaviour change. I can help you find real and lasting professional satisfaction, quality of life and career fulfilment. Dr Fiona Day (MBChB, FFPH, Dip Occ Med, ILM 7 Executive Coaching and Mentoring, Licenced Career Counsellor) is an expert Medical Leadership and Medical Careers Coach. Fiona helps Doctors and Professionals to succeed as Leaders and to improve their careers and working lives, using evidence based psychological theory and behaviour change science. Download a free career planning workbook and find out more at www.fionadayconsulting.co.uk; to explore working with Fiona please book a confidential half hour Career Consultation here.